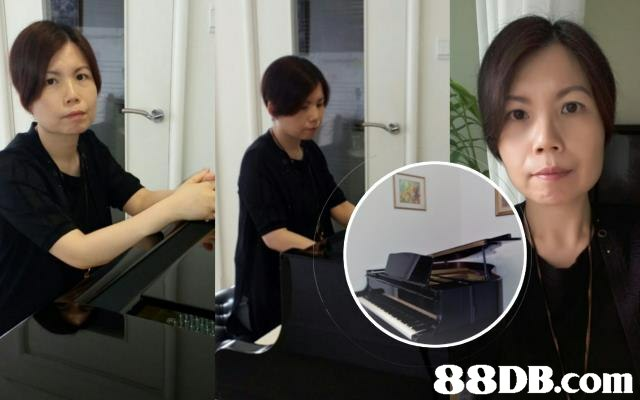 Michelle started her piano training at the age of seven. 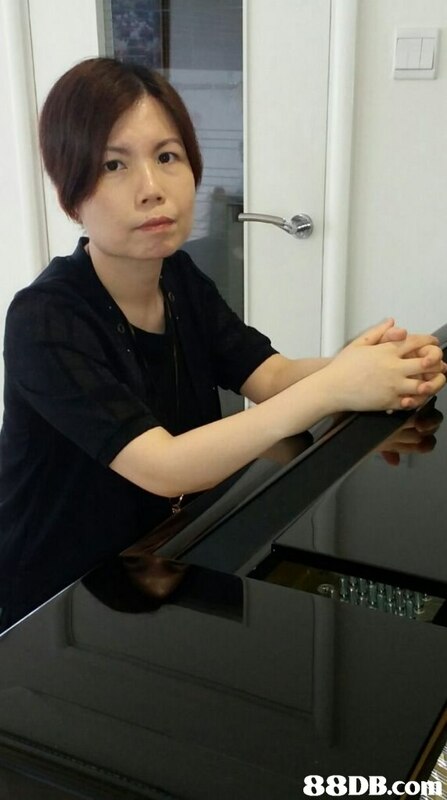 After graduating from high school, she studied the Music Foundation Course at the Hong Kong Baptist University, graduating with distinction and won a scholarship from the University of Birmingham to study piano. 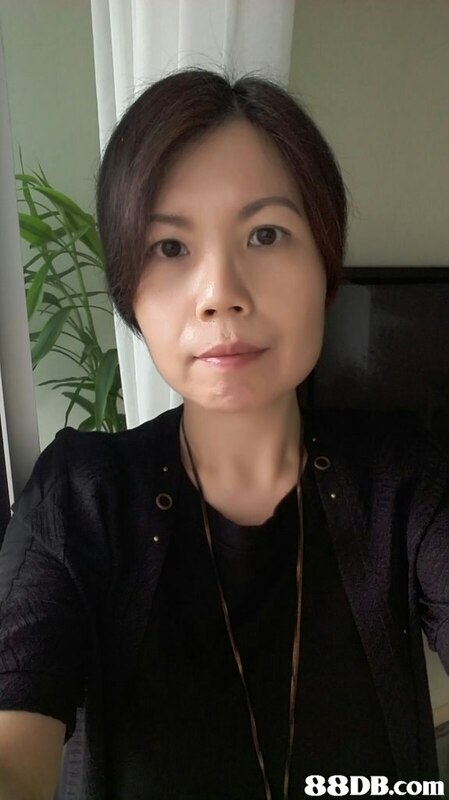 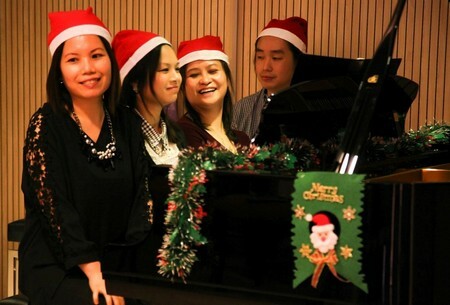 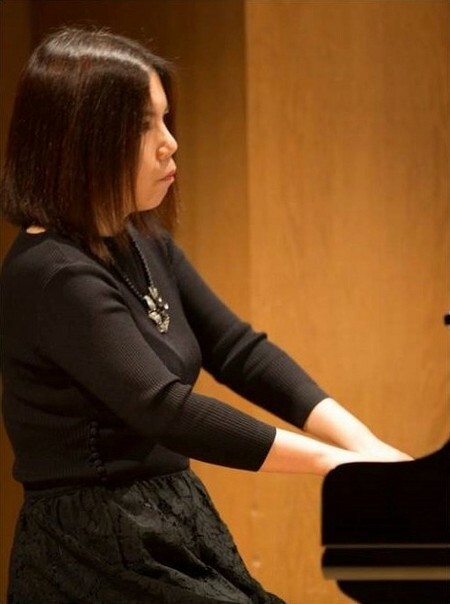 Subsequently, indebted to her mentor, Miss Chee Hung Toh, one of the renowned pianists of Singapore, Michelle received her Bachelor of Music degree from the Kingston University of London, majoring in piano performance and collaborative performance, with first class honours. 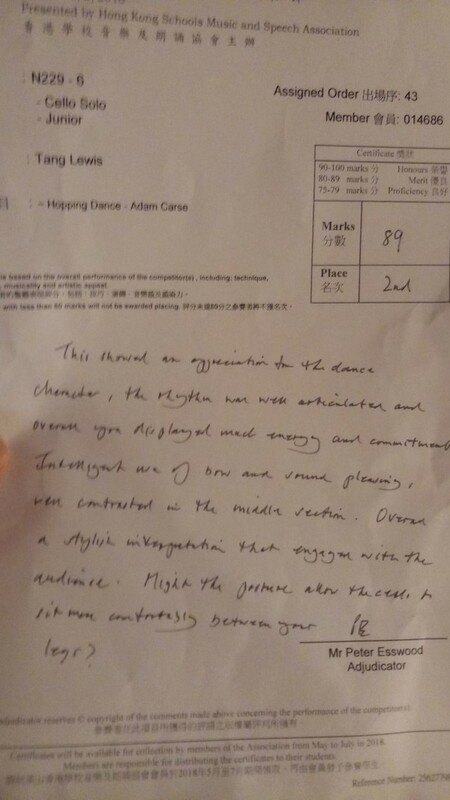 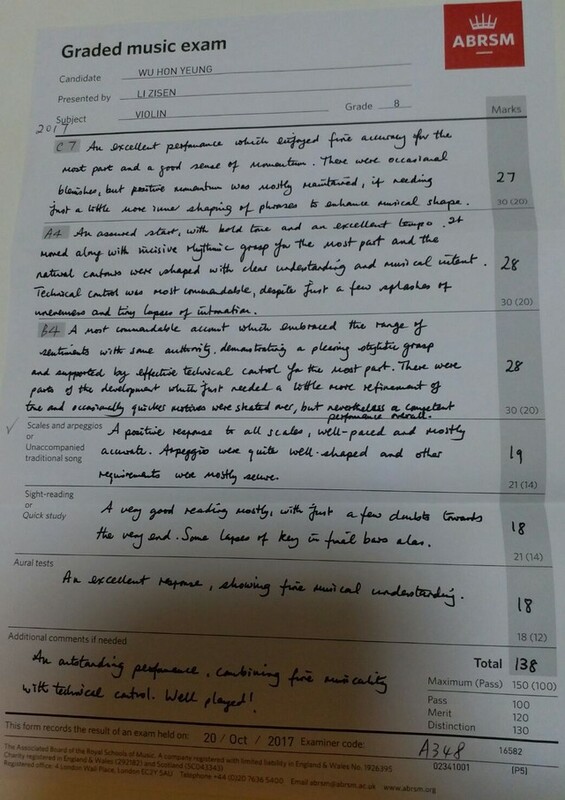 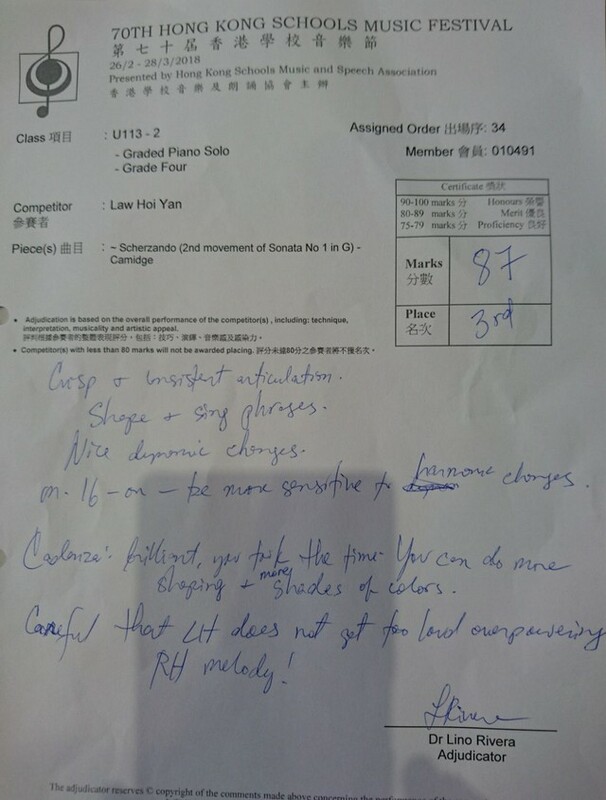 She then furthered her piano performance techniques, under a distinguished Hong Kong pianist Mr. Warren Lee and earned the highest diploma level, the fellowship of the Royal School of Music. 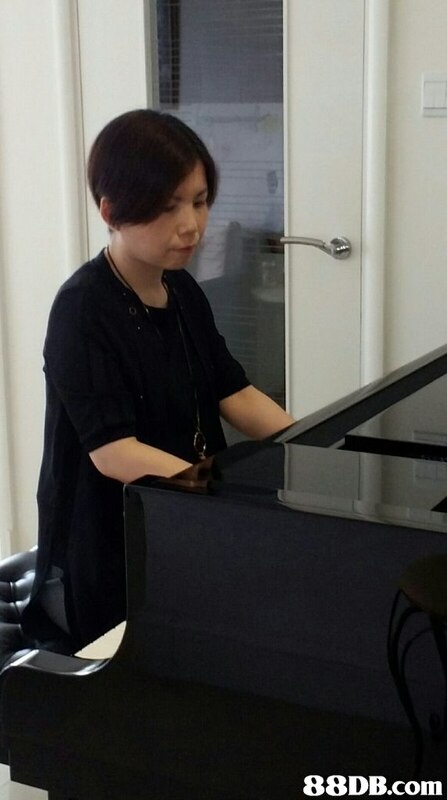 In 2014, Michelle was awarded a scholarship from the Birmingham Music Conservatoire to study the master degree, majoring in piano accompaniment, at the prestige music school in London, the Guildhall School of Music & Drama. 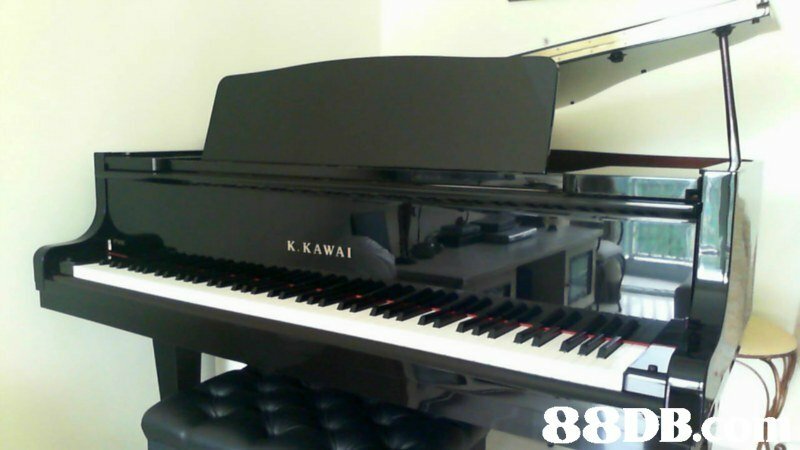 Under the tutelage of several world-class accompanists and professors, including Martin Kartz, Graham Johnson, Iain Burnside, Noriko Ogawa, Carole Presland, Pamela Lidiard and Andrew West, Michelle has developed an all-round and high standard accompaniment skills on art songs, piano duo repertoires and chamber music. 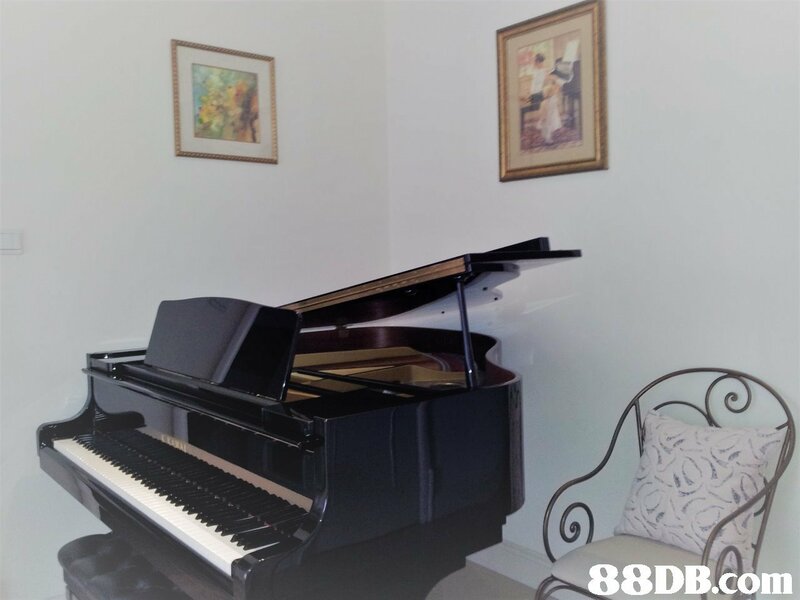 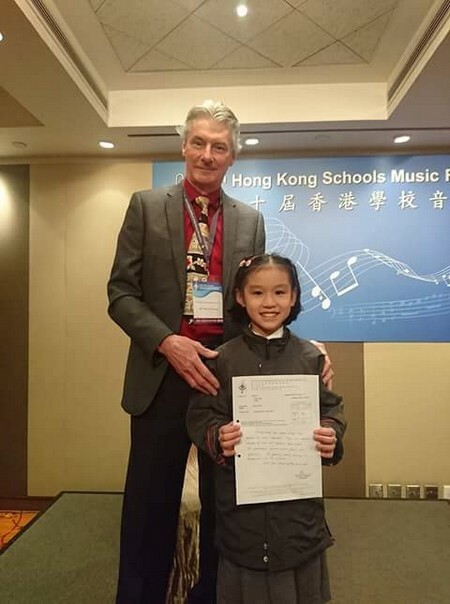 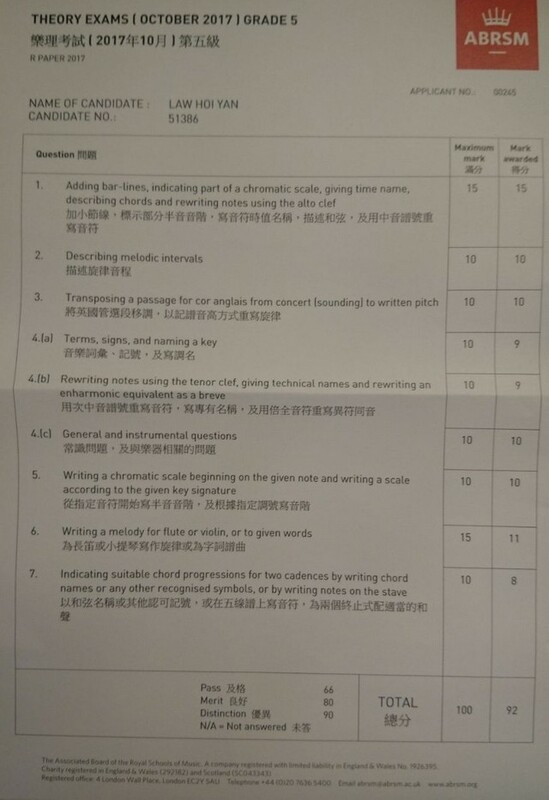 In addition to her professional standard on piano accompaniment and piano performance, Michelle also has advanced level both on flute, under a Hong Kong flutist Mr. Matthew Wu and violin and performed widely in various flute ensemble concerts.